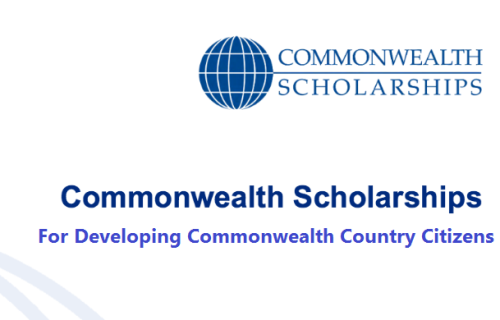 Association of the Commonwealth of Nations is offering series of fully funded International Scholarships to Students from Developing Countries who are member of the Commonwealth. Application for MS Scholarships has commenced and will close 12th May 2017.
degree, or the equivalent, in a scientific subject: veterinary science, animal science, agriculture and biological sciences or medicine. Now that all the information about Commonwealth Scholarships to Study in RVC, UK has been delivered nicely; talented students who are eager to pursue their Free Tuition/Scholarships/Study in UK can apply now.